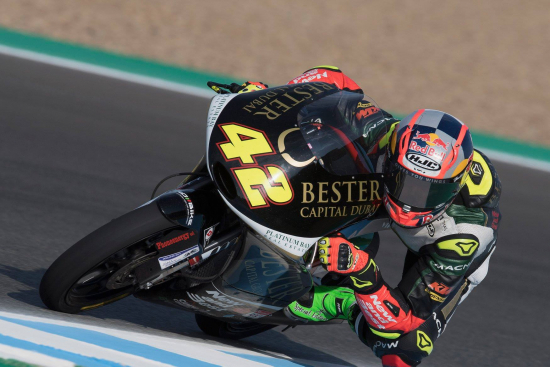 Bester Capital Dubai brings glory to the UAE at the Moto3 Gran Premio de España. 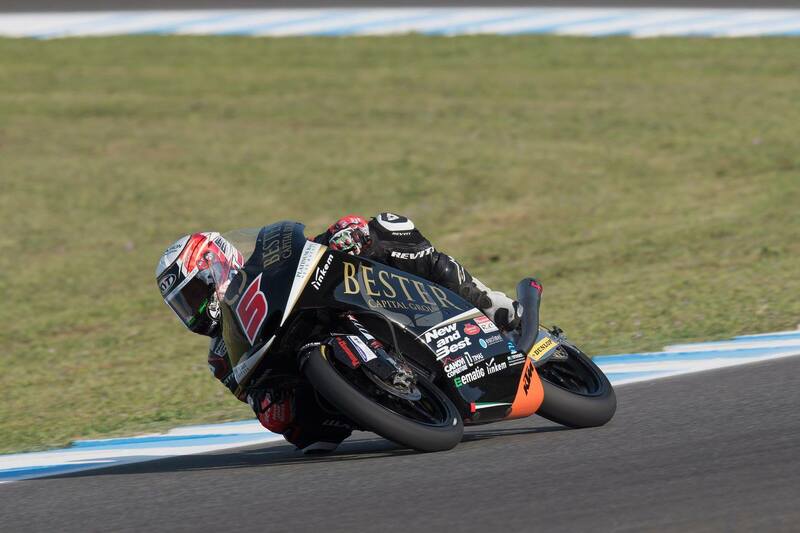 The only UAE backed Moto3 team “Bester Capital Dubai” reaches the podium in Spain. 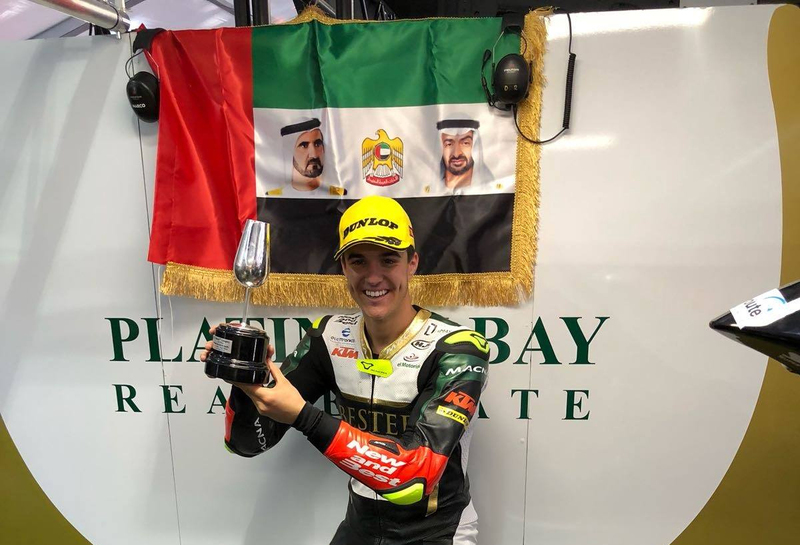 Spanish racer Marcos Ramirez bought glory to the UAE yesterday completing the podium in the Moto3, Gran Premio de España yesterday. 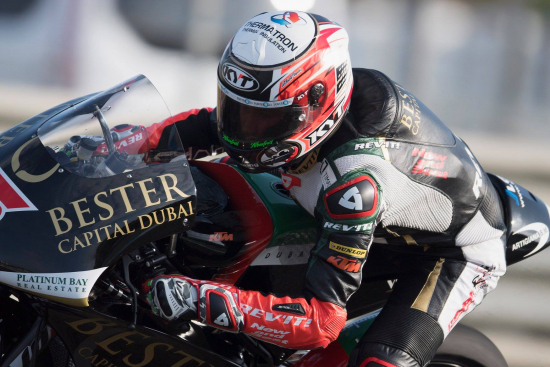 Riding a KTM bike the Bester Capital Dubai team astounded all spectators finishing third. 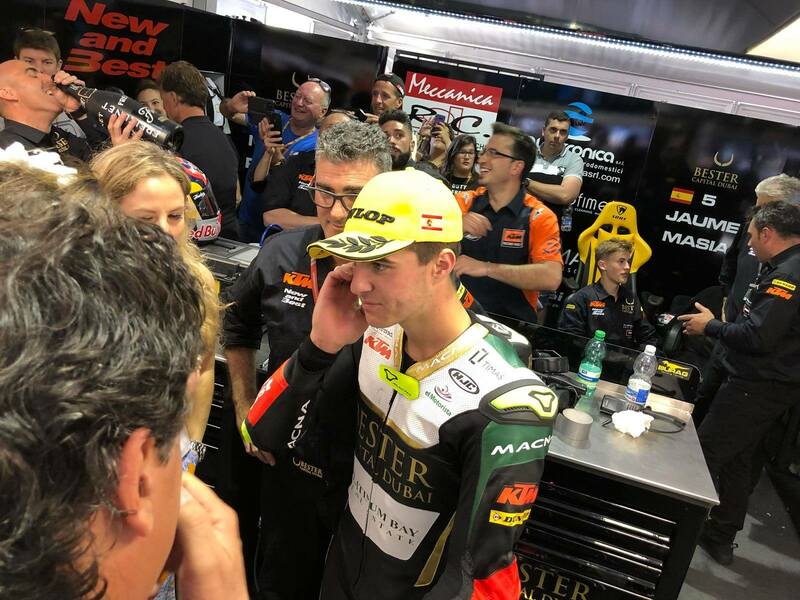 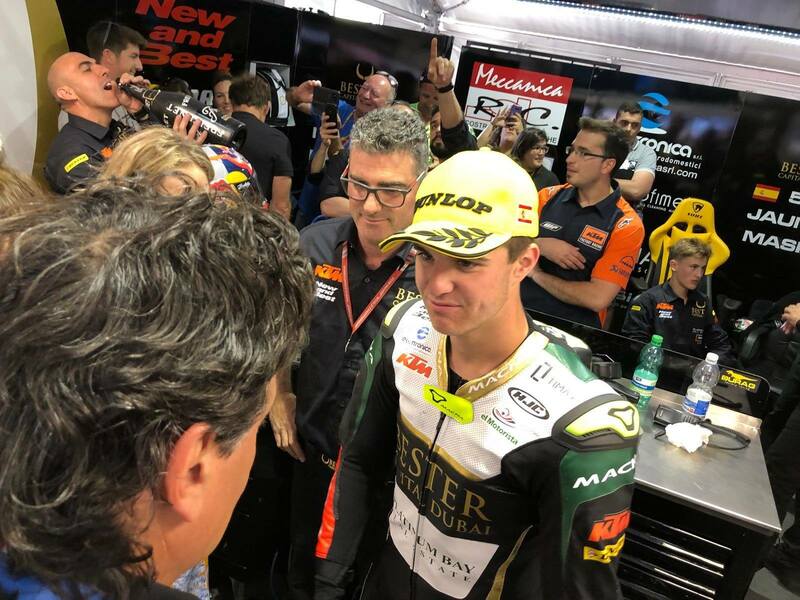 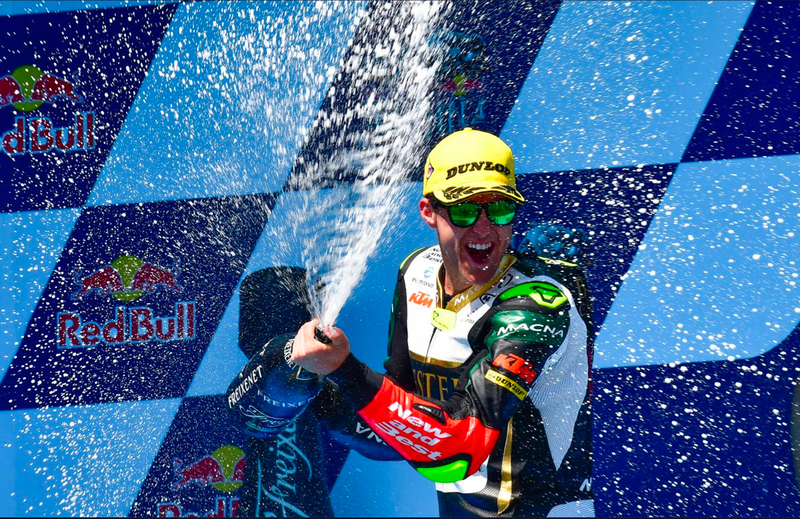 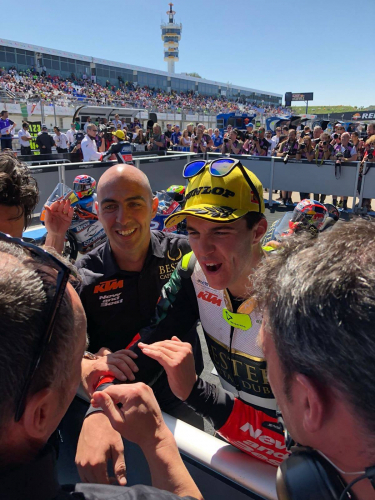 Spanish Moto3 driver Marcos Ramírez has assured that with this victory in the Spanish Grand Prix he will be off to a strong start representing UAE this season. 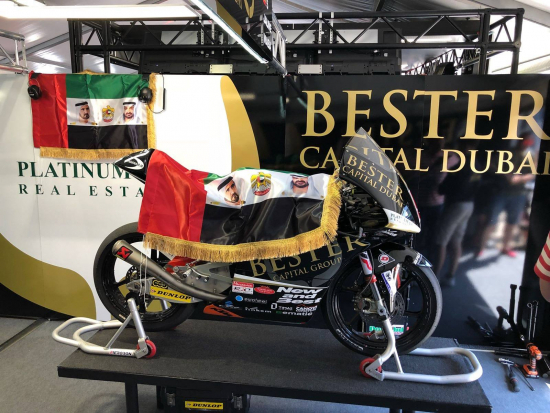 "I entered fourth and by surprise I finished third, it is incredible this position here at home, I must thank all those who have come here to see me, all those who support me from home.” (Marcos Ramírez, Bester Capital Dubai Rider). 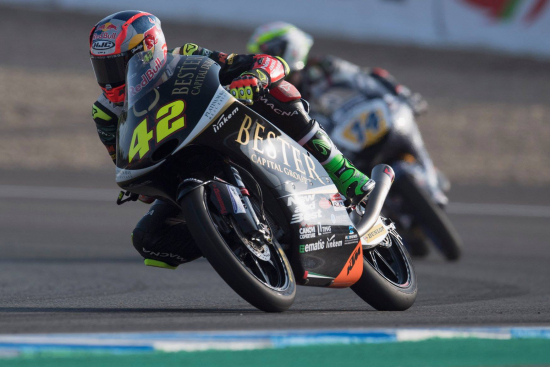 Moto3 world championship is watched by over 1.2 Billion viewers with live coverage by over 65 channels in 207 countries worldwide. 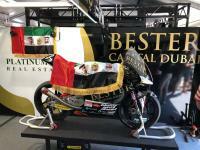 Bester Capital Media is the media and technology arm of Bester Capital Group. BCM have the exclusive rights for promotions and brand association with Bester Capital Dubai moto3 team. They assist brands improve their marketing, increase their consumer share, and build stronger customer relationships with over 10 years’ experience in GCC & Europe.